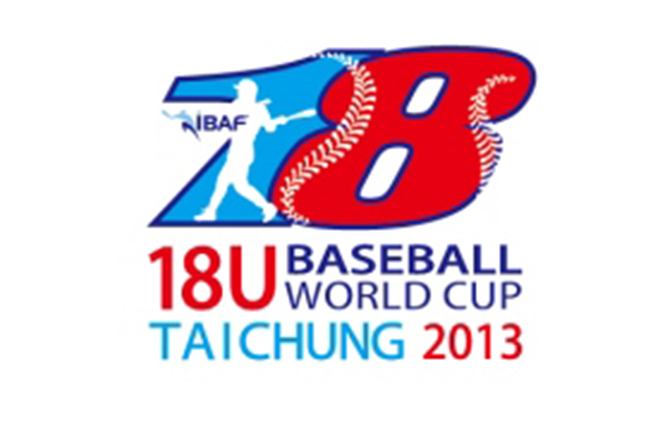 Today is the championship game in the “18U Baseball World Cup”. It’s called “18U” because it’s for players aged eighteen and under. This championship match will be played in Taichung, Taipei at 7PM (Japan time (JST)) on Sunday, September 8th (2013).